Click on the images below to view the digital issues. Go green, go digital. 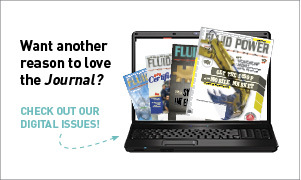 Subscribe to receive our digital issues HERE.